Josh is a transport consultant with over three years’ experience. He studied Civil Engineering at the University of South Wales and proceeded to work at a Local Authority in South Wales. Following this he added to his experience working on multidisciplinary projects with a private consultancy based in Cardiff. Over the last three years Josh has been involved in developing NMU access strategies, proposing road safety mitigation schemes, designing junction improvements and assessing the impacts of new developments along with a wide range of supplementary work. 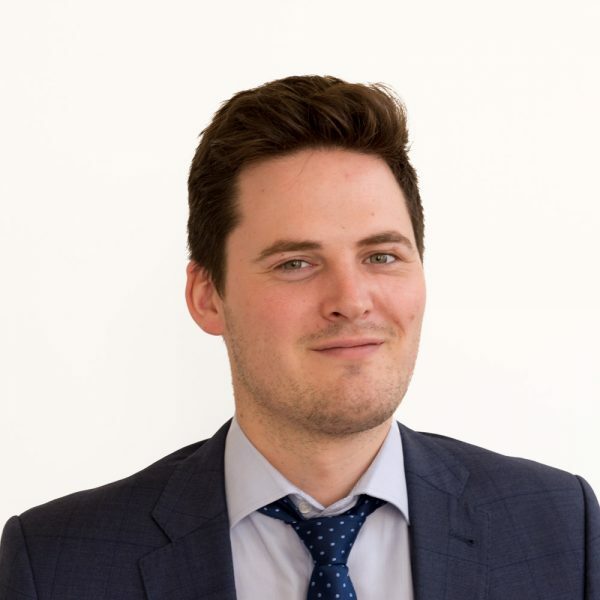 Josh extensive experience of data analysis and reporting and has been involved in developing indicative masterplans and drawings for a range of schemes. In his spare time Josh likes to explore new places and spend time visiting family and friends. He also likes to express himself through art and design and is often found wasting away his evenings drawing and designing.